We will send more than 1000 Unique and Real Human Visitors and AdSense safe from search engine traffic Google.fr to your url. 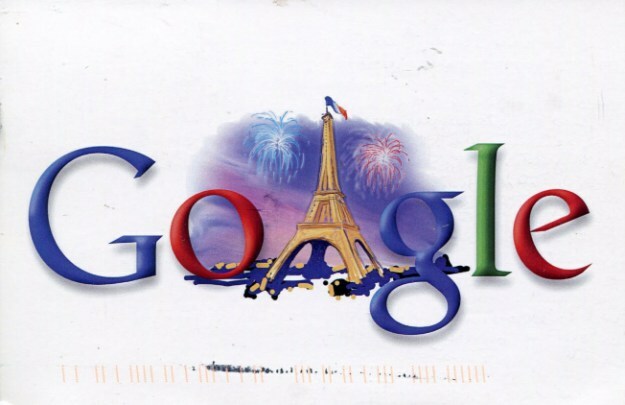 1000+ Adsense Safe Visitors From Google FRENCH to your website is ranked 5 out of 5. Based on 15 user reviews.